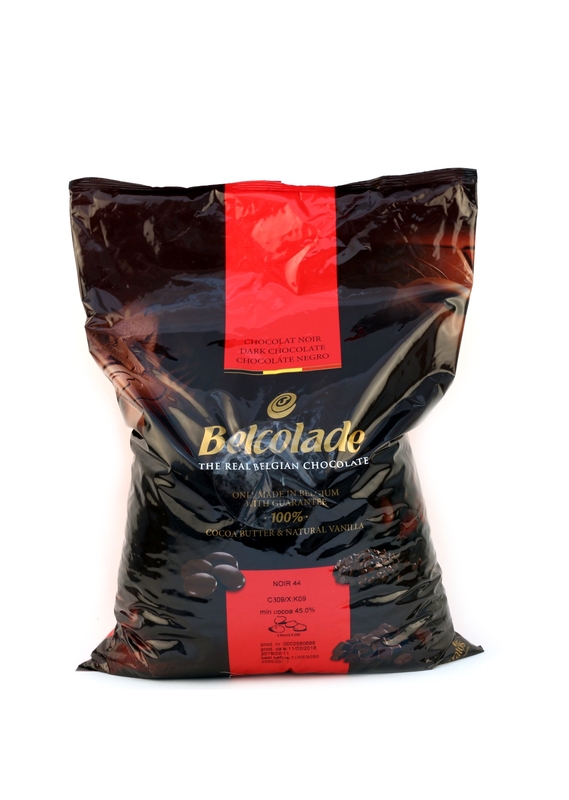 Sold by the bag (15kg) 45% min cocoa. 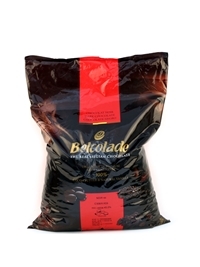 Belcolade, the real Belgian chocolate brand, has the knowhow to turn every chocolate experience into one of pure ecstasy thanks to its unique and broad range of tastes. Ingredients: Cocoa mass, sugar, cocoa butter, emulsifier: soya lecithin, natural vanilla flavouring.